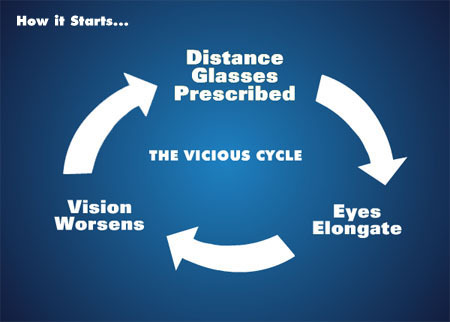 This information is brought to you as a public service by the International Myopia Prevention Association, a nonprofit research organization dedicated to preventing nearsightedness. Nearsightedness, also known as “myopia,” is the condition when a person cannot see distant objects clearly unless glasses are worn. 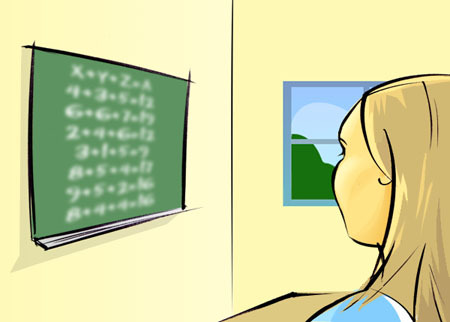 Many children develop myopia during their school years. 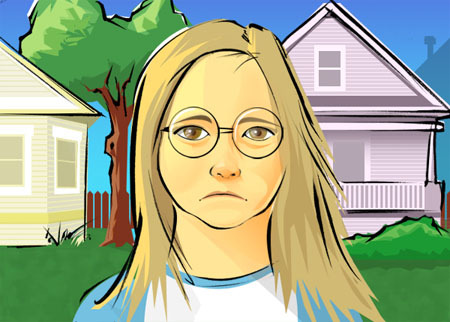 Can we prevent a child from becoming nearsighted? Nearsightedness is caused by focusing on close-up objects such as a book or a computer for long periods of time. Prolonged close work is unnatural and stressful. The eyes get stuck in the close-up focus position and can focus only at shorter and shorter distances. 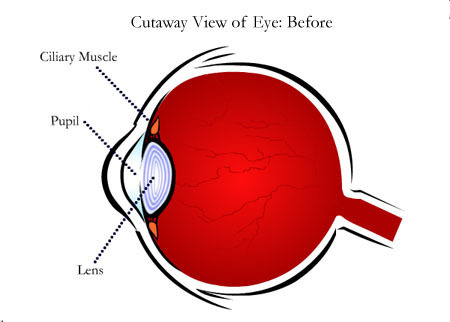 This happens because the focusing muscles (also called the “ciliary muscles”) lock up, causing the eyes to become more elongated and thus more nearsighted. Clear distance vision is lost forever. 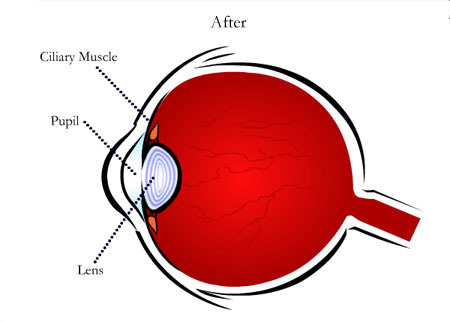 What can be done to prevent nearsightedness in a child? 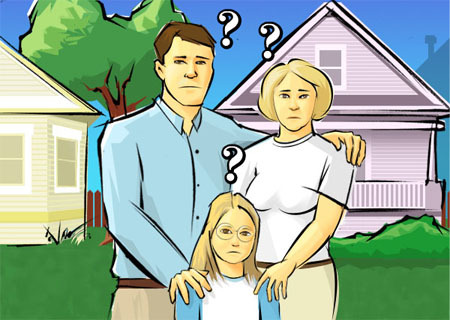 The problem must be caught as soon as the child experiences the first difficulty seeing distant objects clearly, such as the TV or the writing on the board at school. Don’t delay - or an irreversible overelongation of the eye will occur. 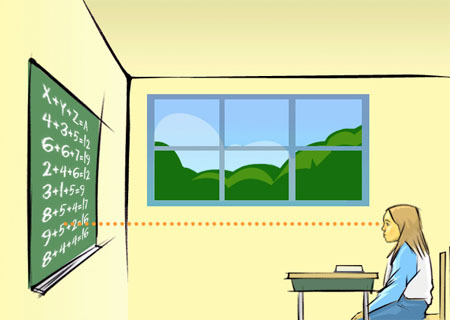 Eye doctors prescribe distance glasses to correct blurred distance vision. But this makes the problem worse because they force the focusing muscles to stay locked up which further elongates the eyes. This results in the need for stronger distance glasses. The child is thus doomed to a lifetime of reliance on distance glasses and worsening eyesight. There is an alternative. 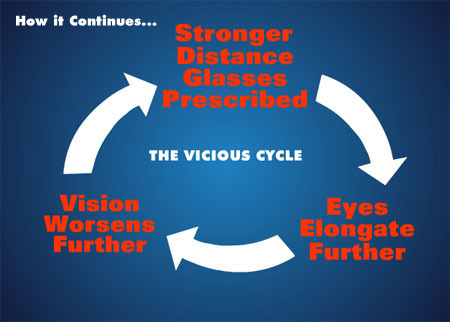 If a child uses reading glasses for prolonged periods of reading and other close work, the focusing muscles should not lock up and nearsightedness should be prevented. The child will not be reliant on reading glasses. They are just a protective tool to be used for periods of close work. 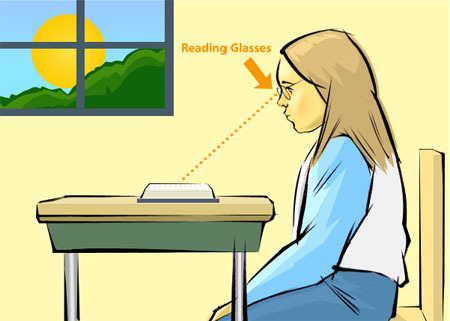 Instead of prescribing distance glasses, the eye doctor should inform parents about this option of using reading glasses for reading and prolonged close work. 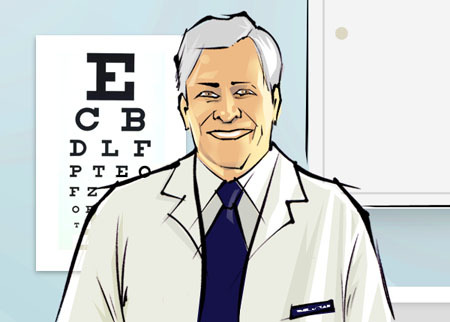 For the child who is on the verge of becoming nearsighted, “plus three” reading glasses should usually be prescribed. There is no need to sacrifice a child’s vision.